In this short interview Nick shared his ACTUAL blueprint to Success with word for word script and steps he took!!! WOW…Powerful strategies! 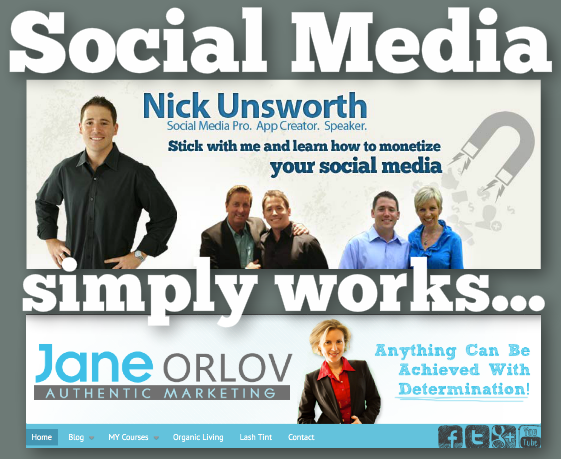 Nick Unsworth is a Social Media Pro who teaches entrepreneurs, business owners, and service professionals how to build a tribe of raving fans, followers, and customers that will grow their brand and bottom line. Build a tribe. Monetize your passion. Ability to create fame or expert status in your niche in record time. Social Media = FREE customers that call you!